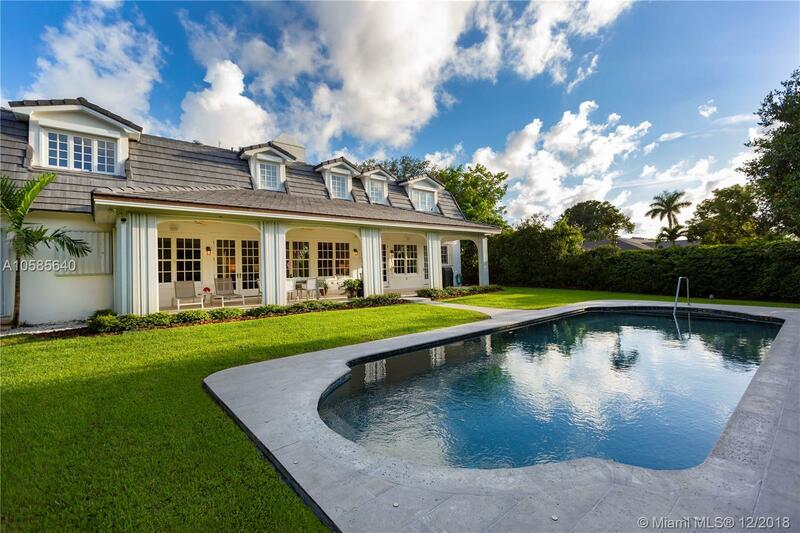 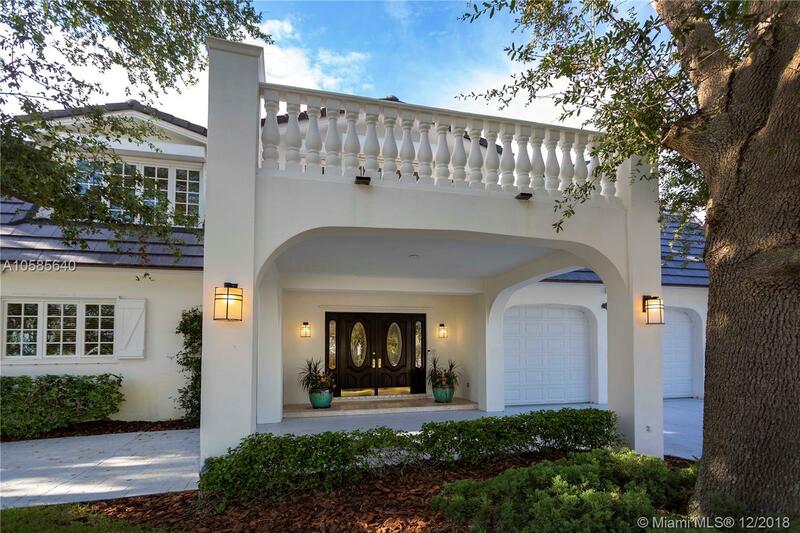 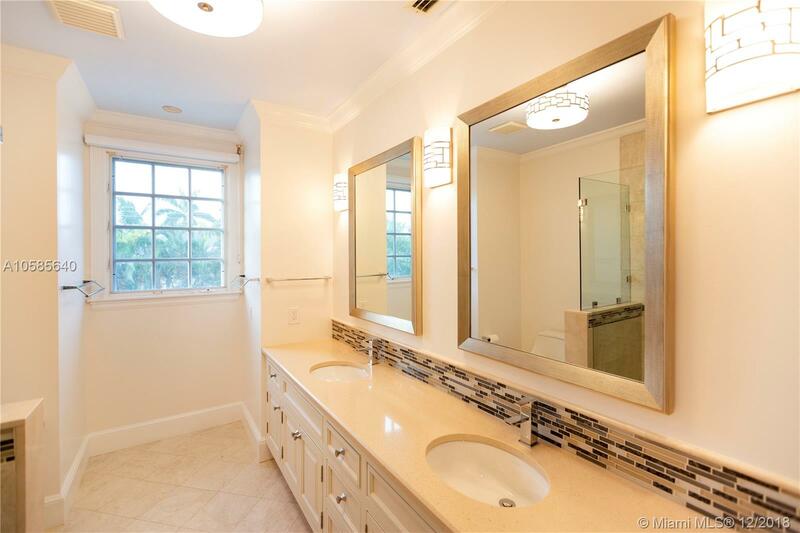 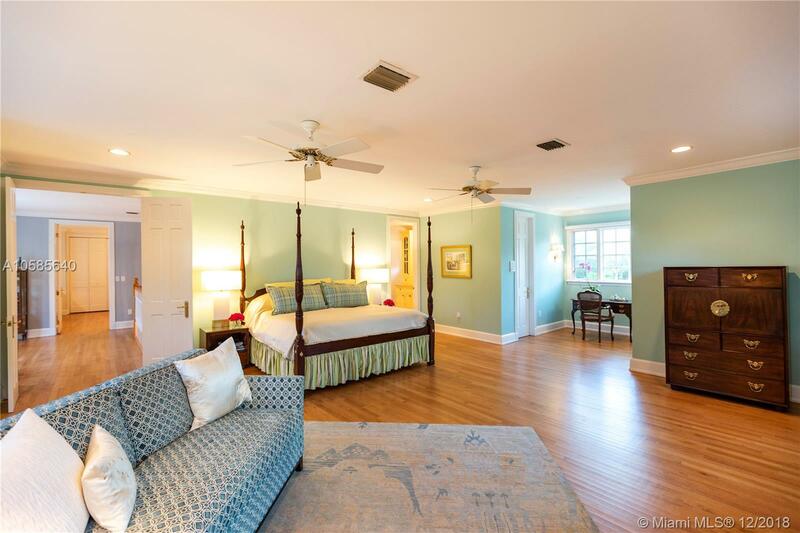 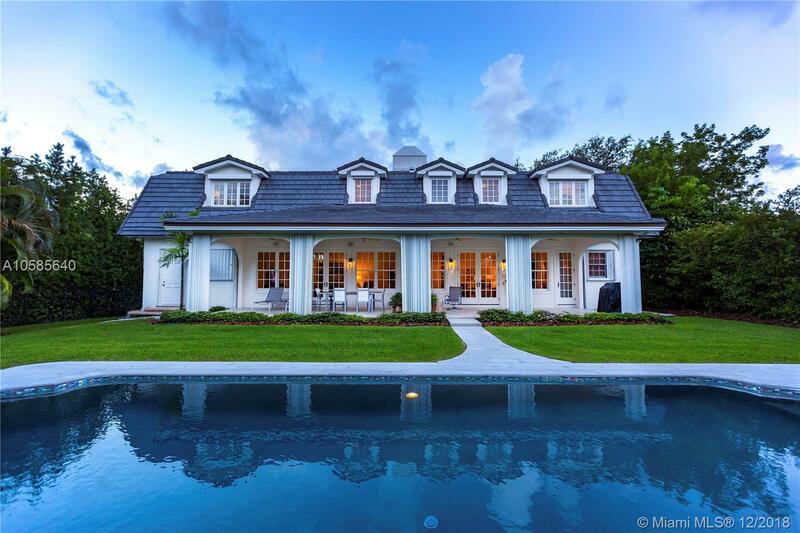 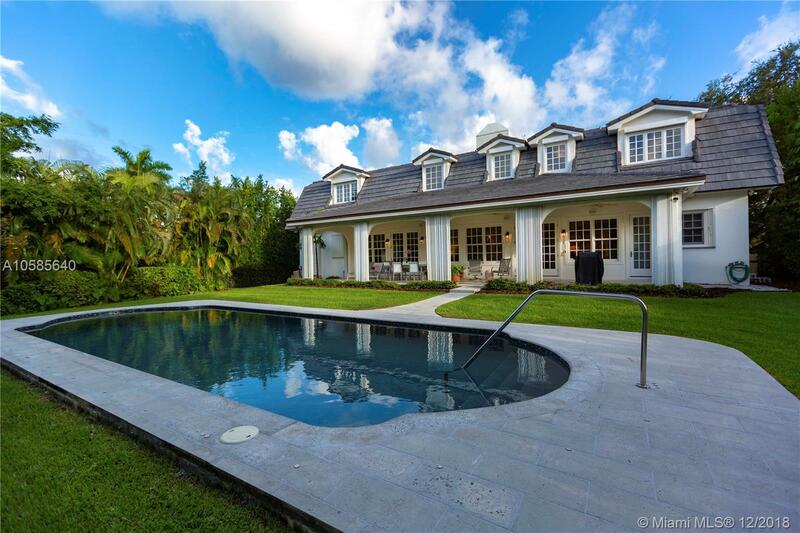 "6215 Marlin Dr Coral Gables, FL 33158"
Fabulous French Tudor style home in gated community of Kings bay of Coral Gables. 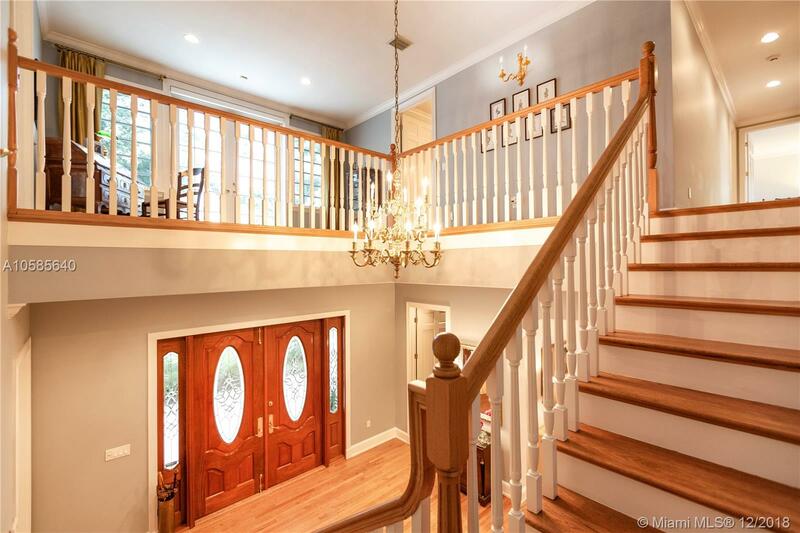 Two story 4903 sq. 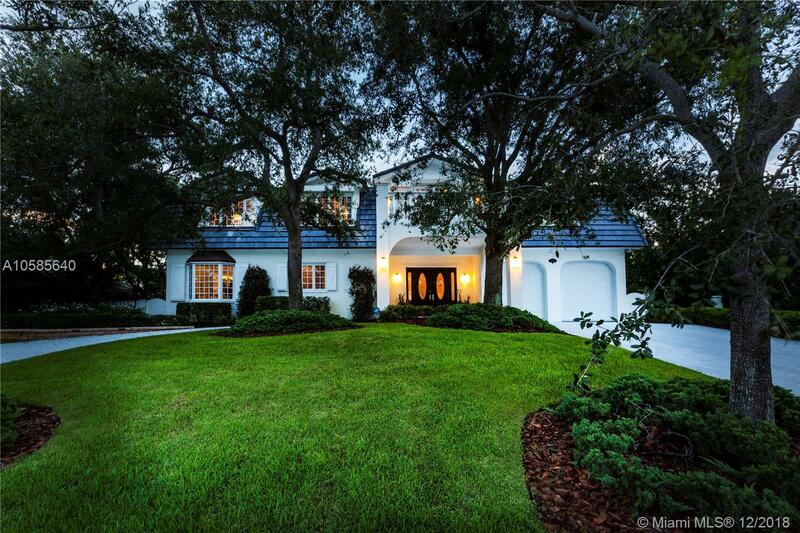 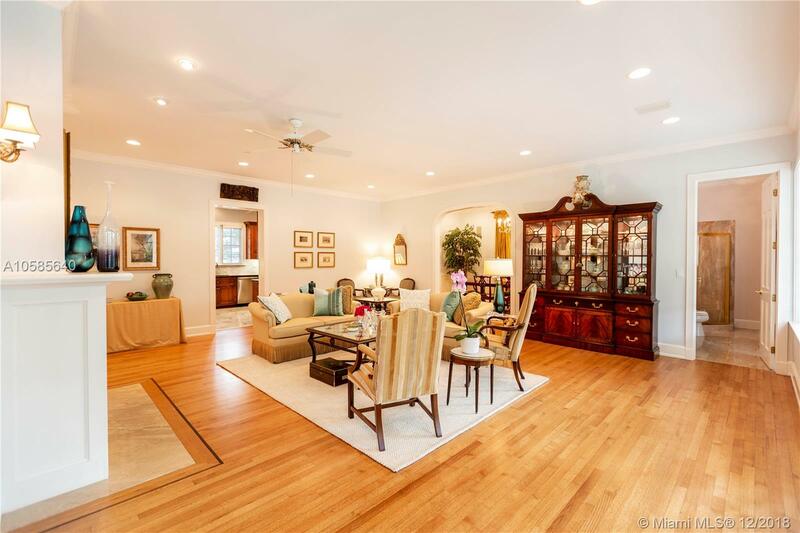 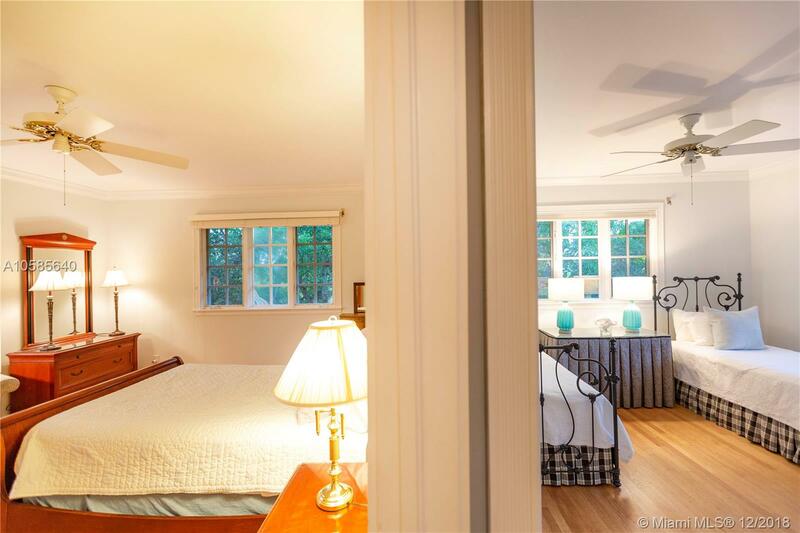 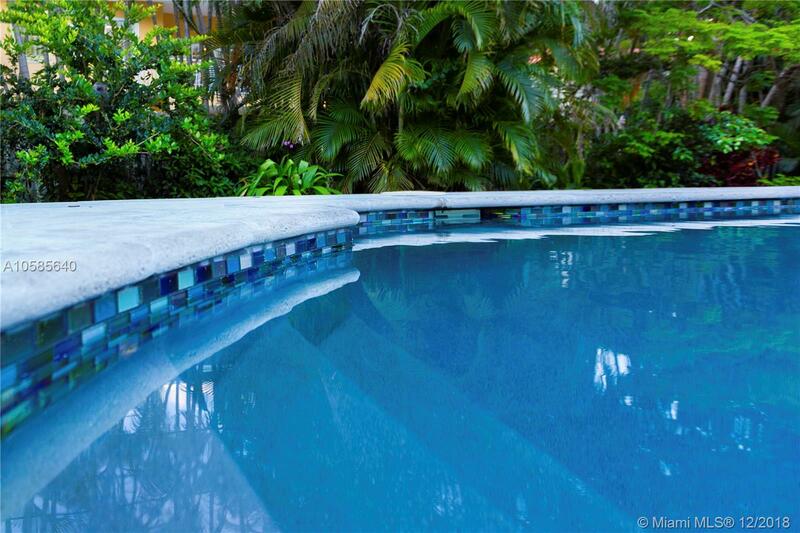 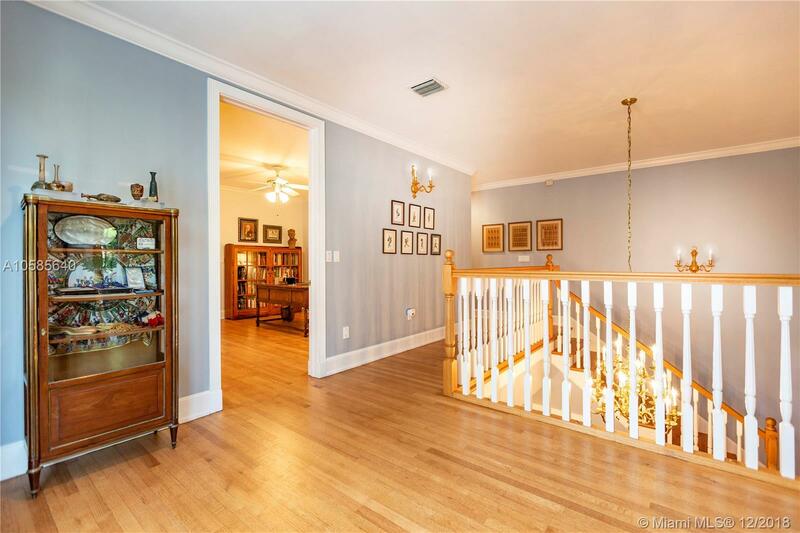 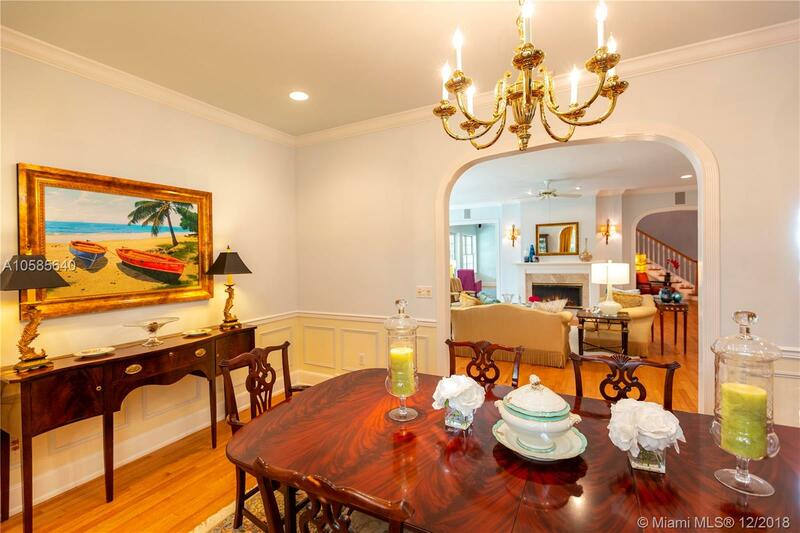 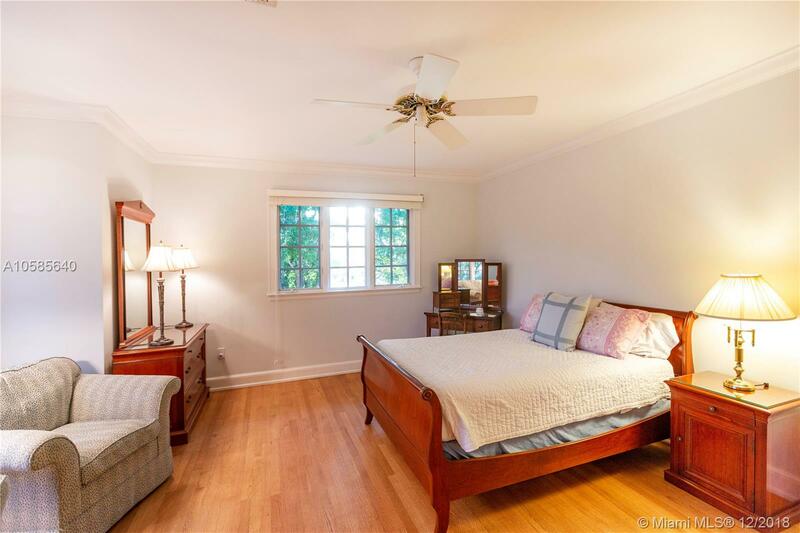 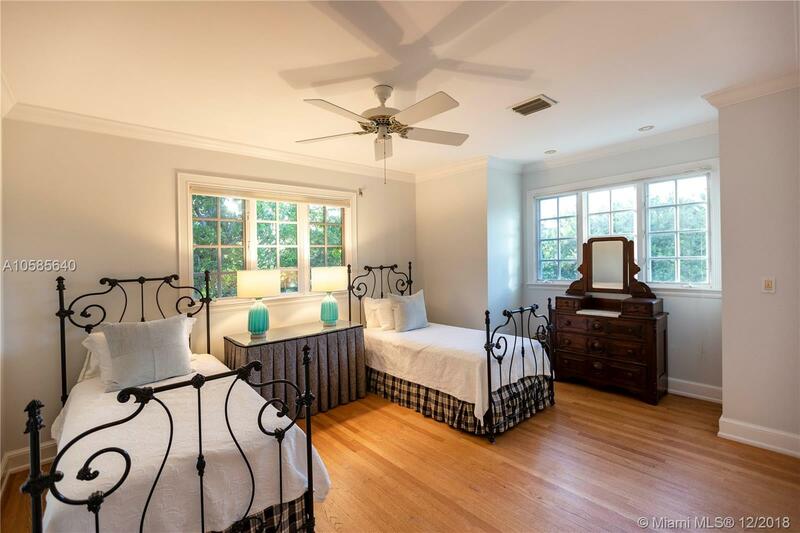 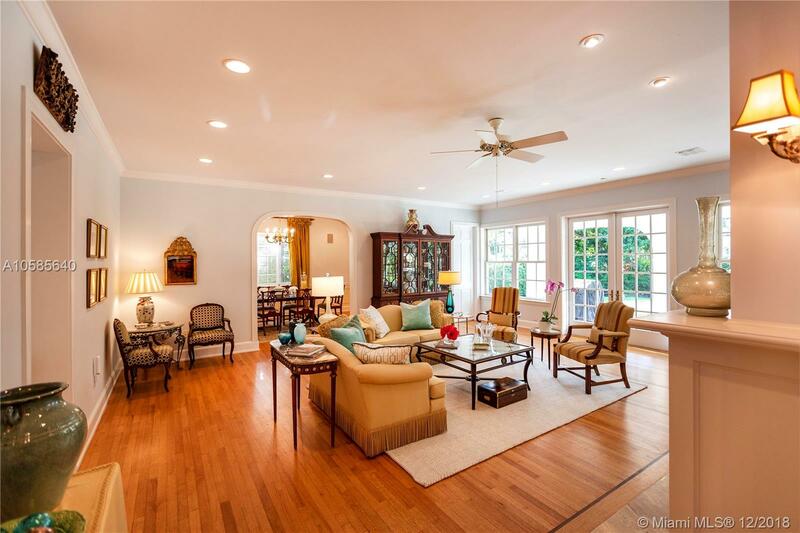 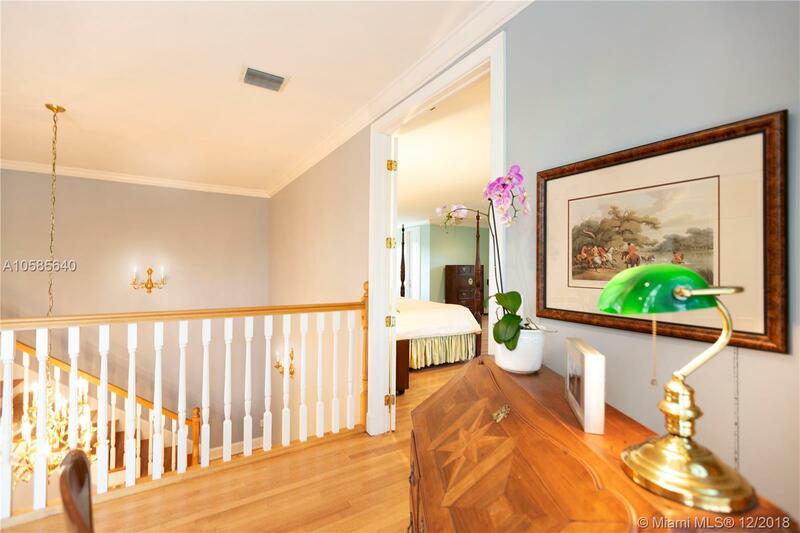 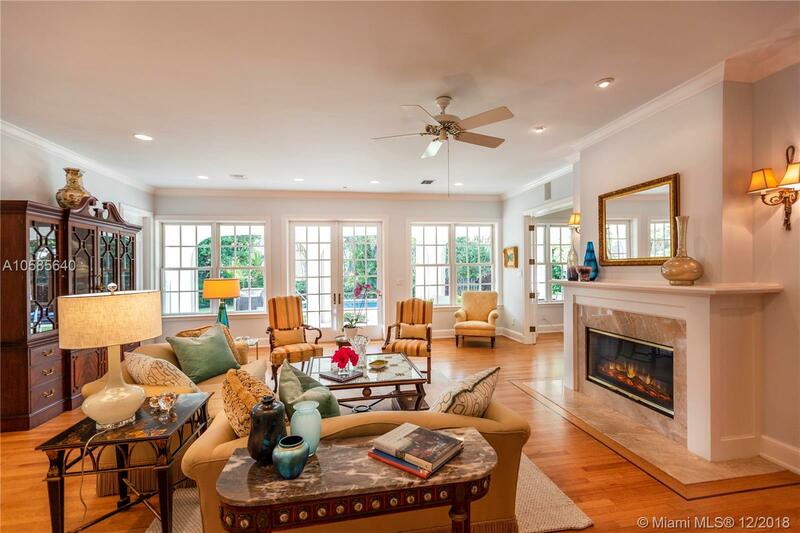 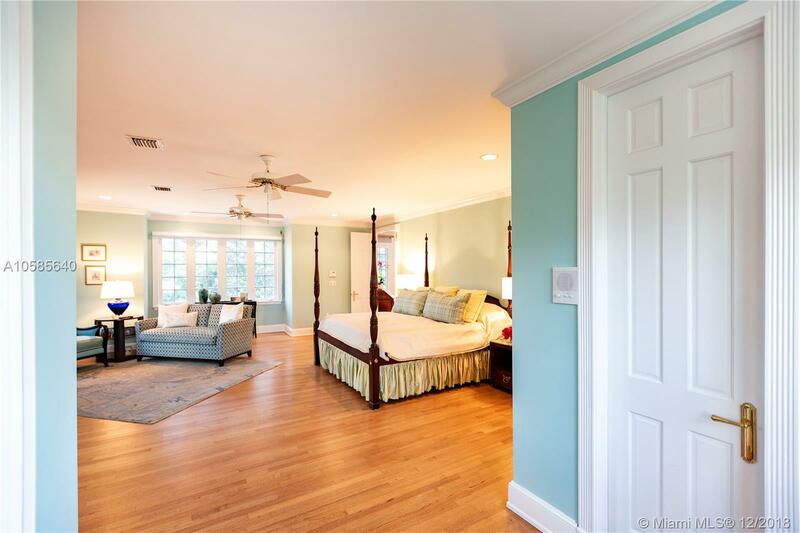 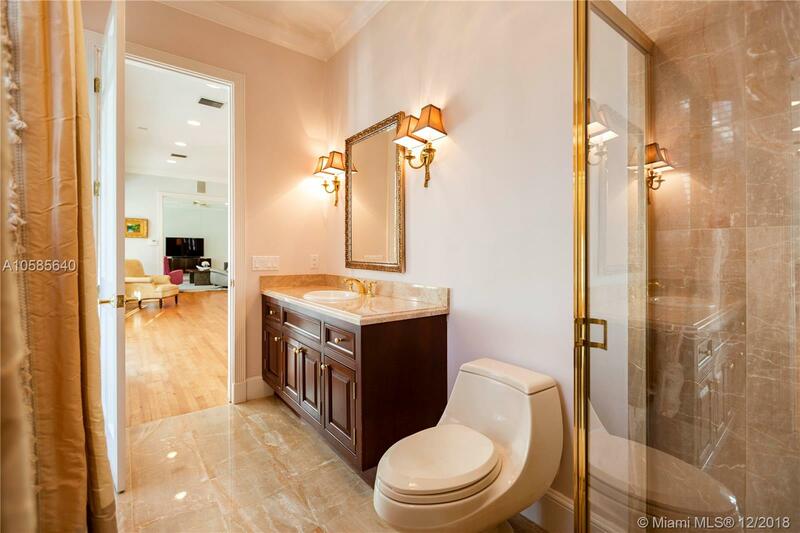 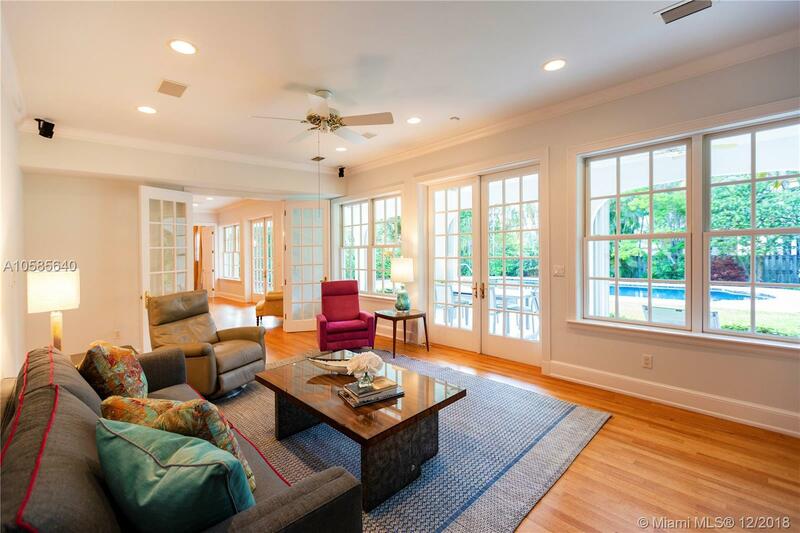 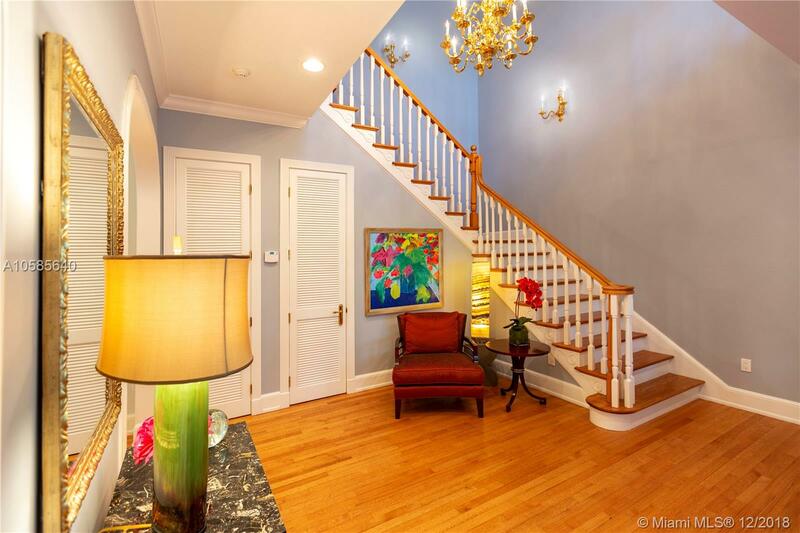 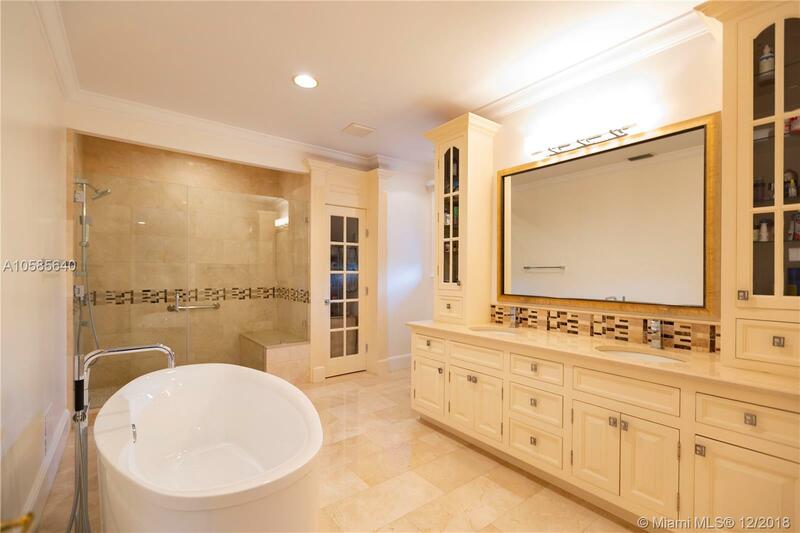 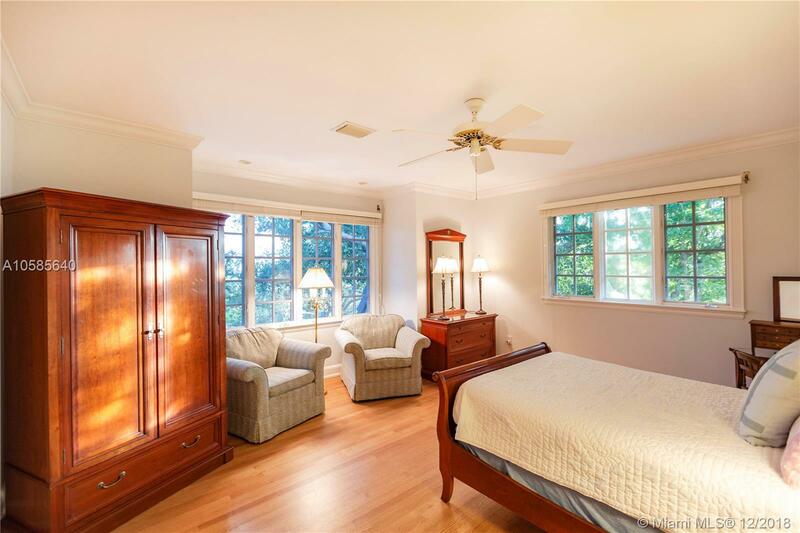 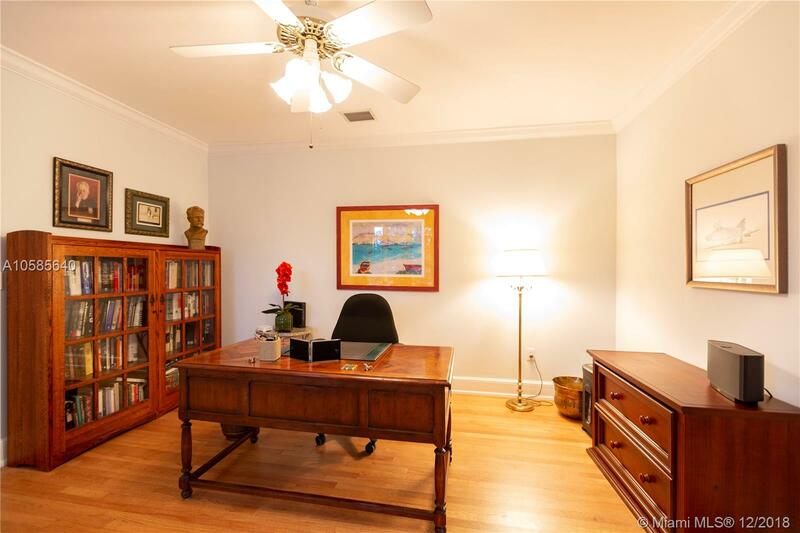 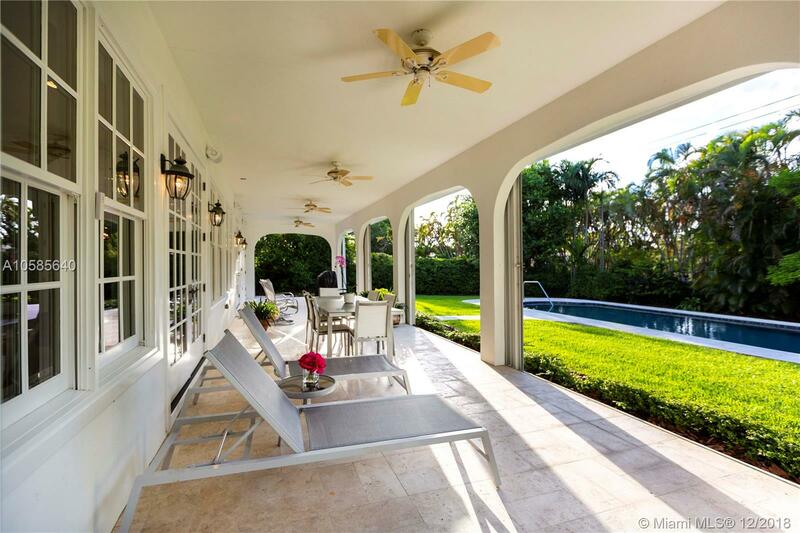 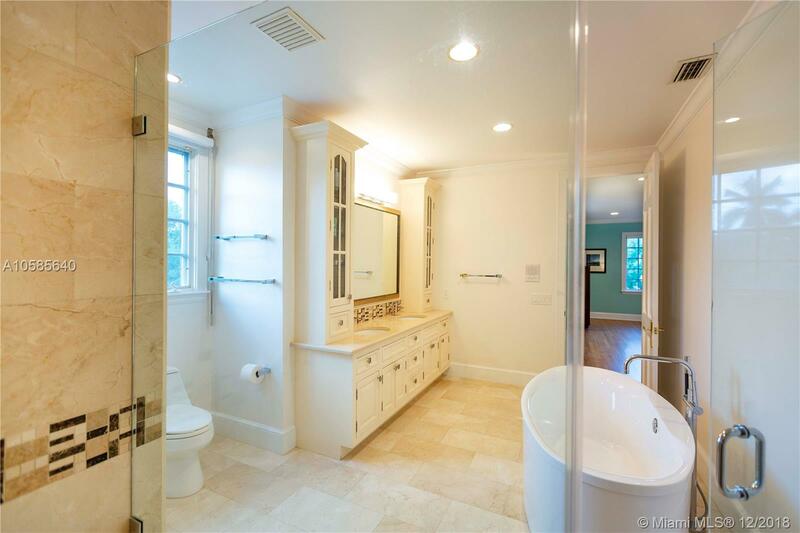 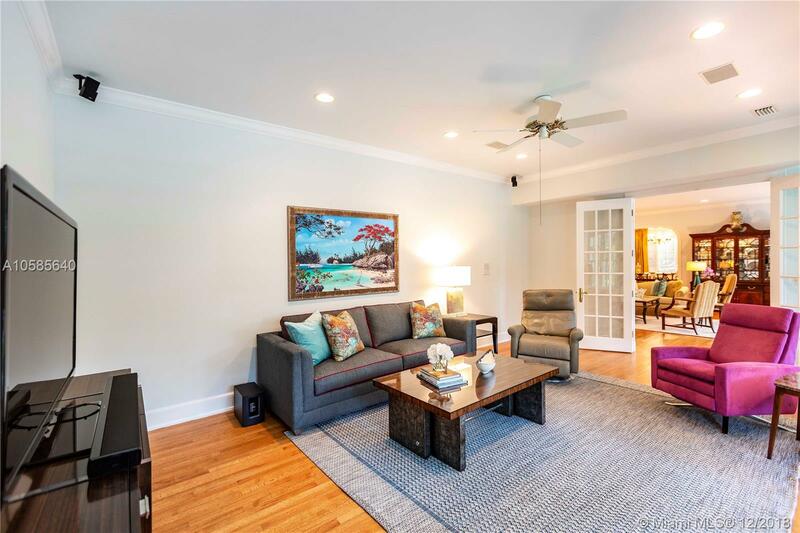 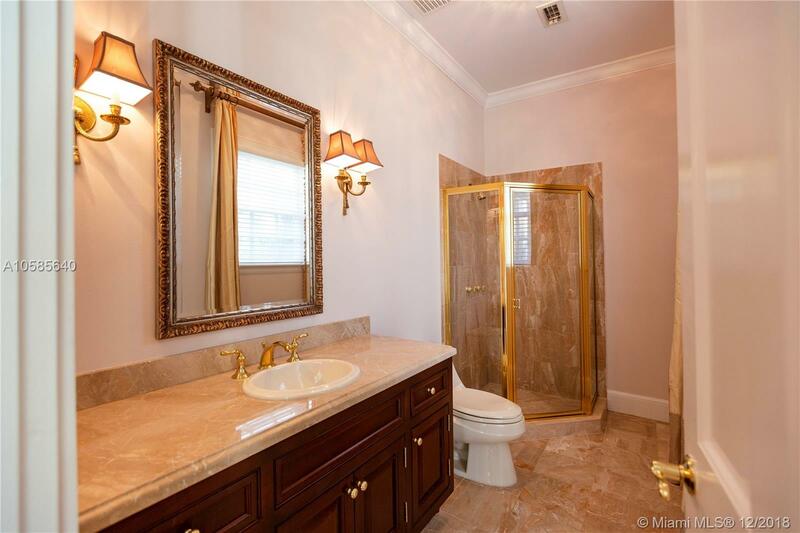 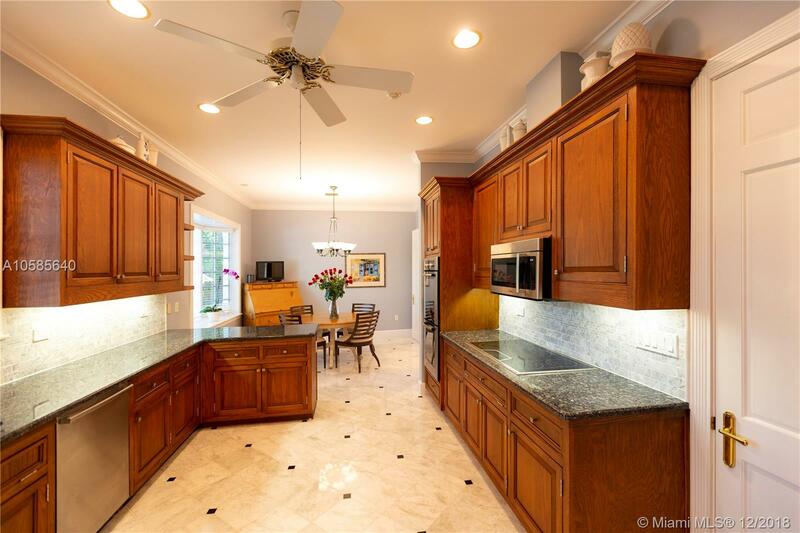 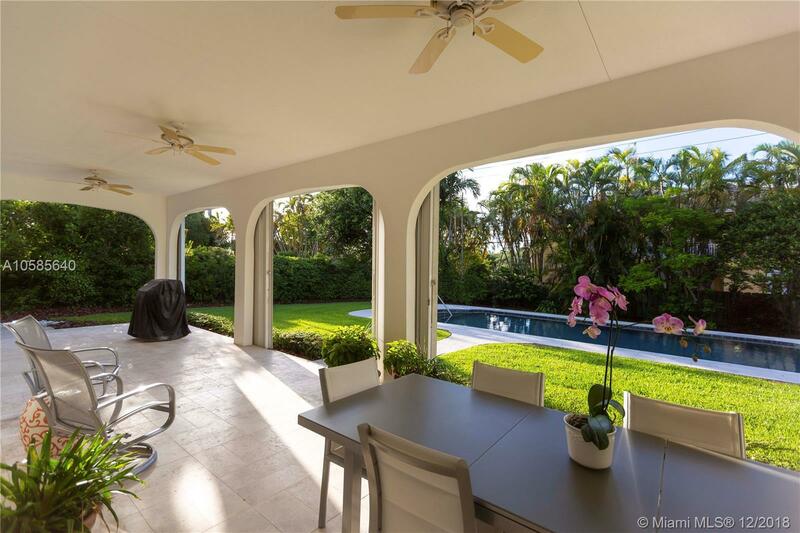 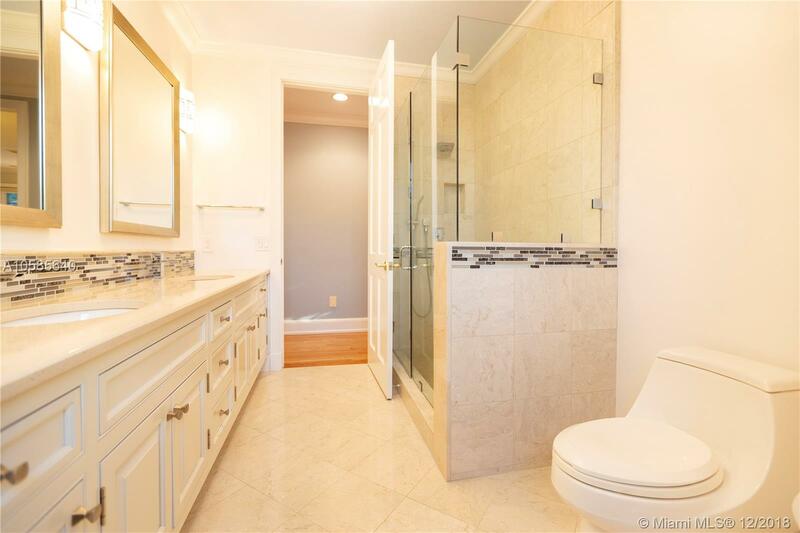 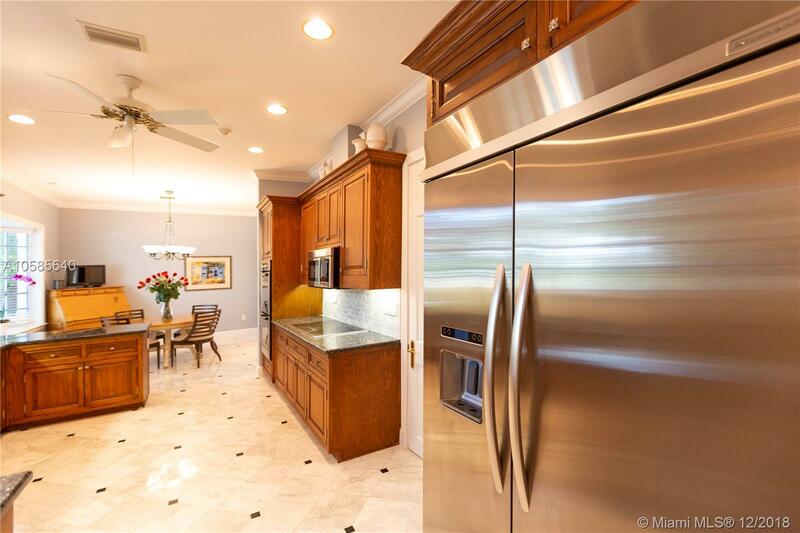 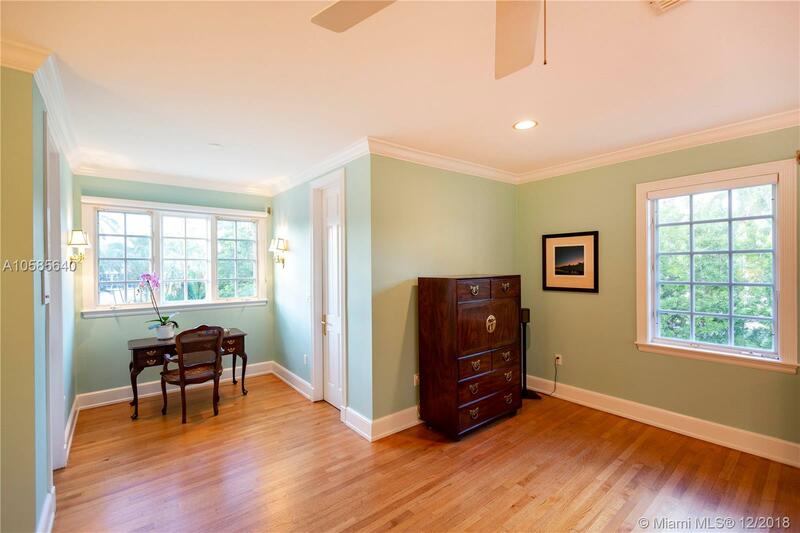 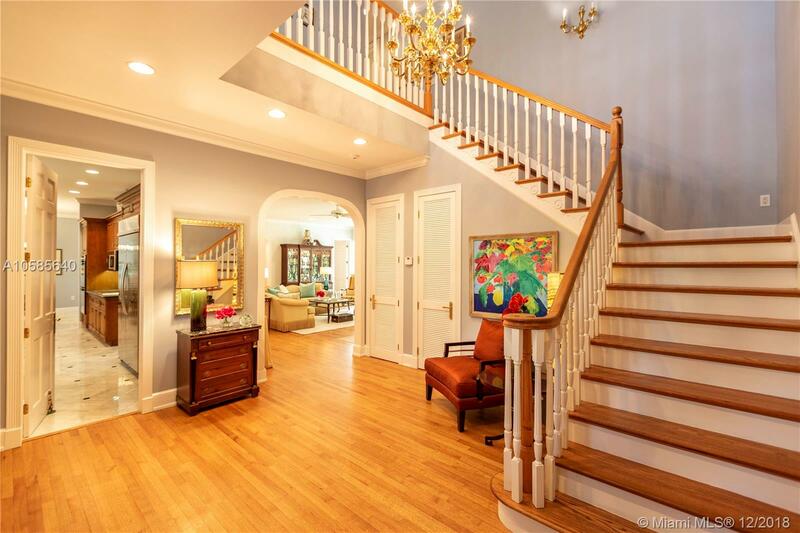 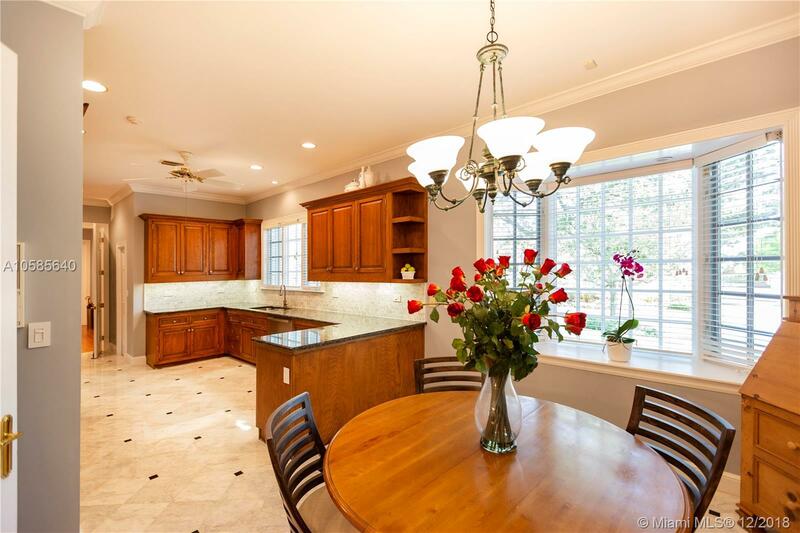 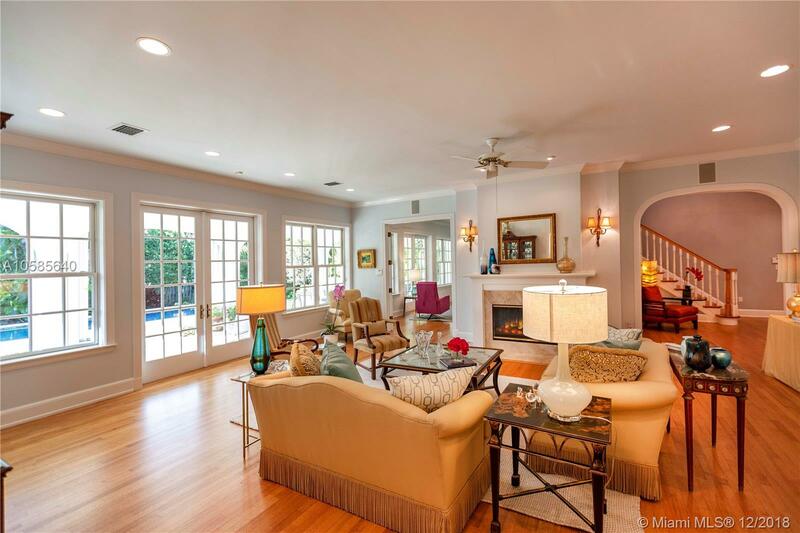 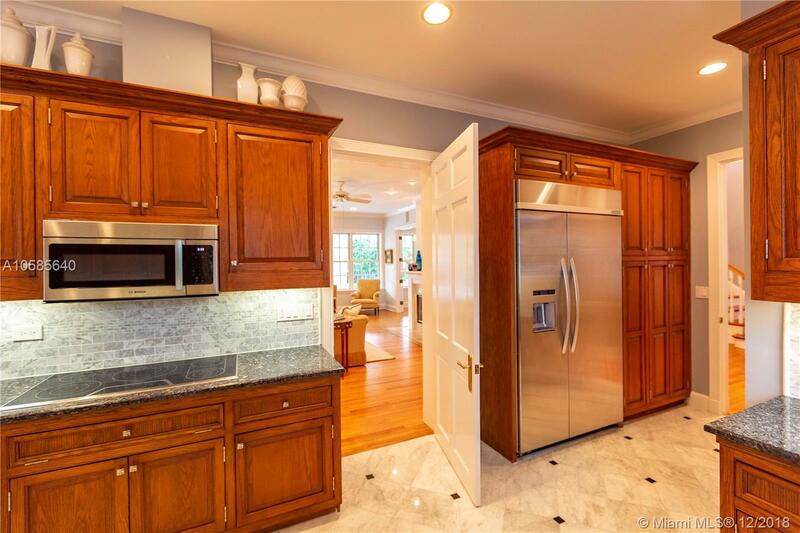 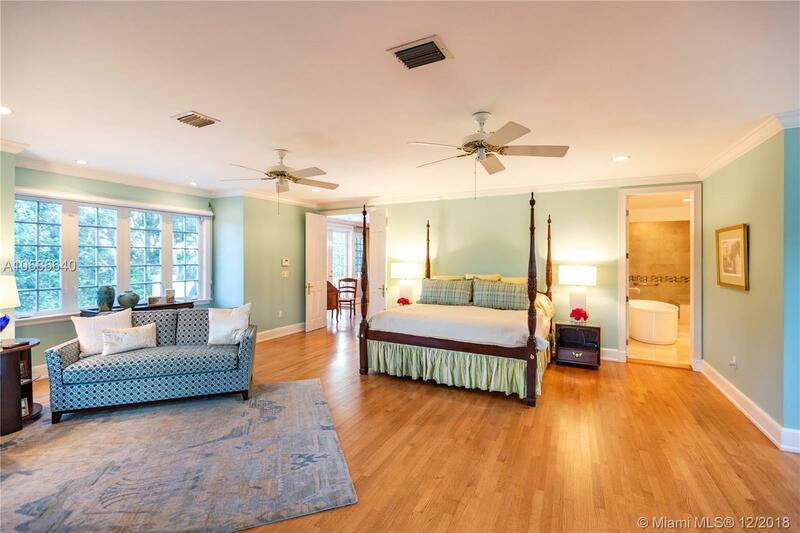 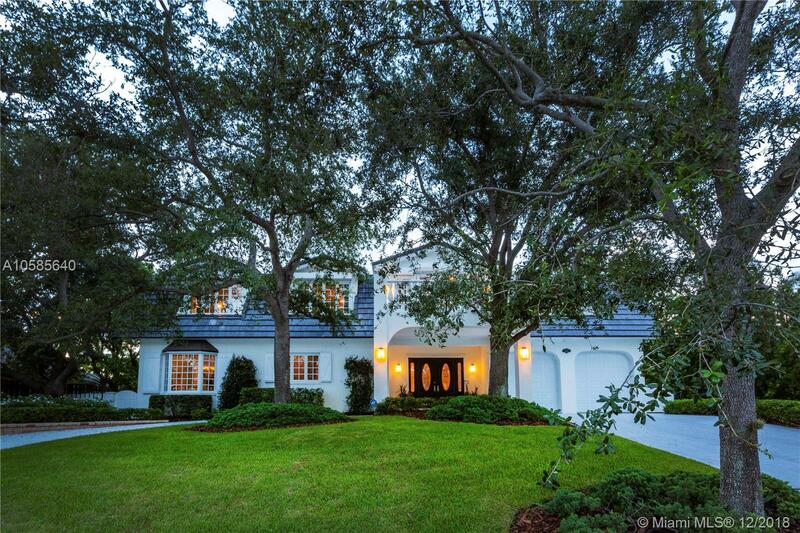 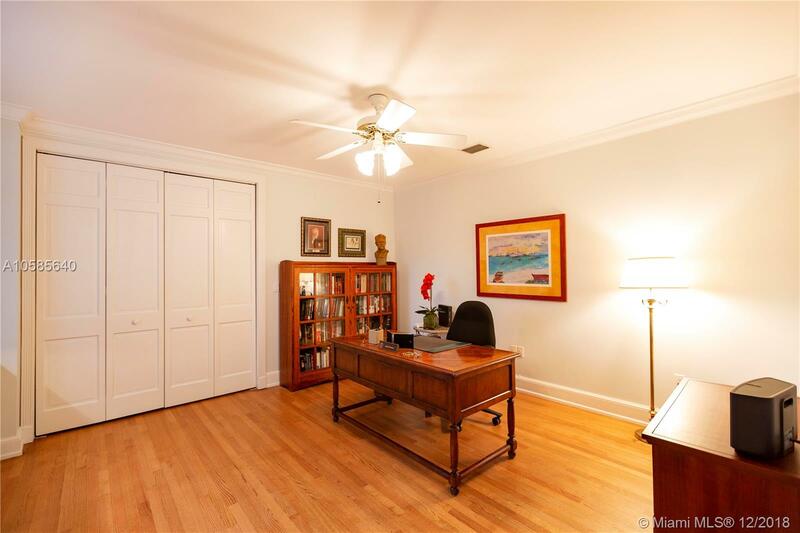 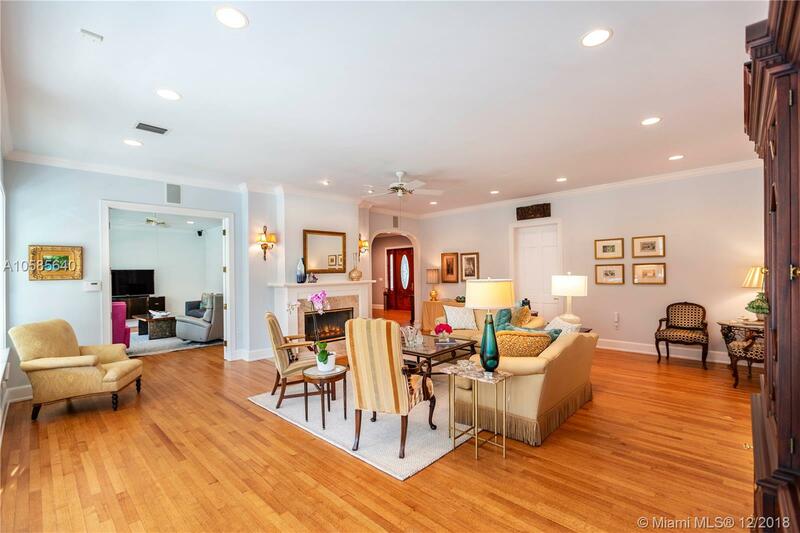 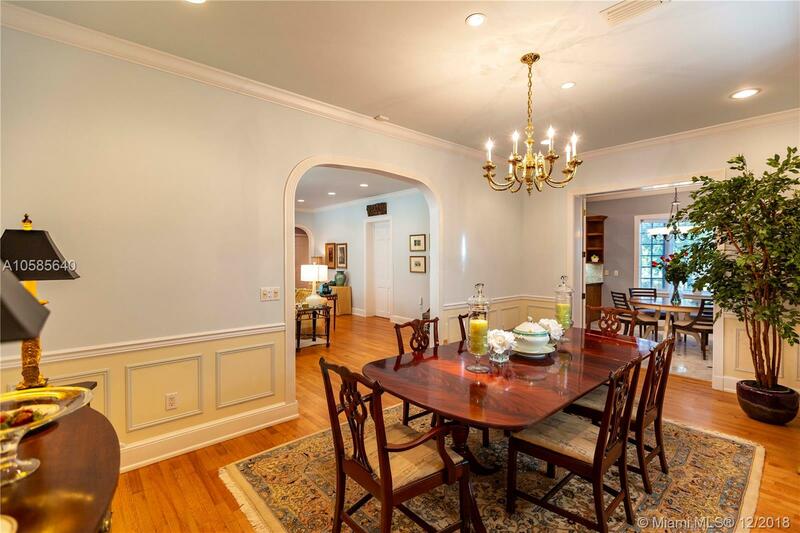 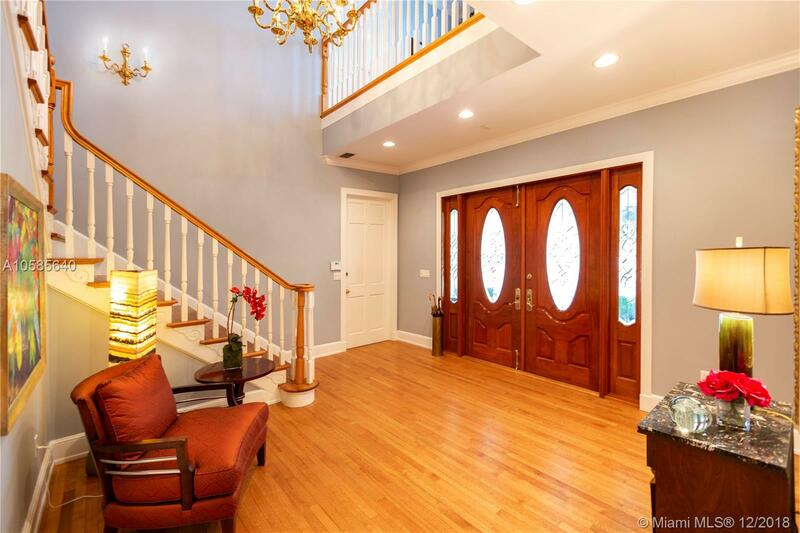 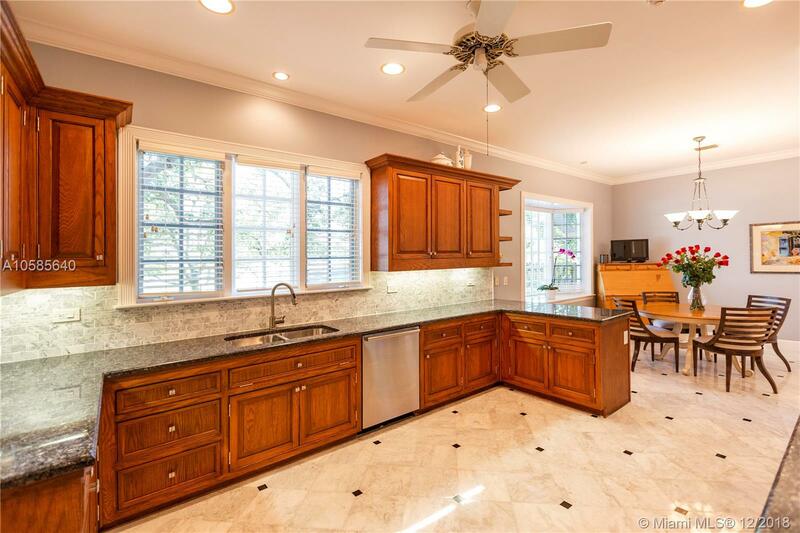 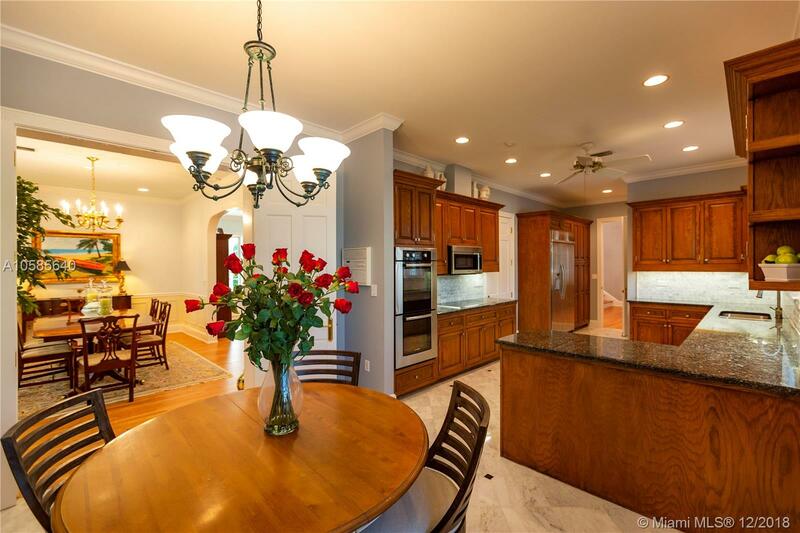 ft. of exceptional living space.4bd/3bths with formal dining & media room. 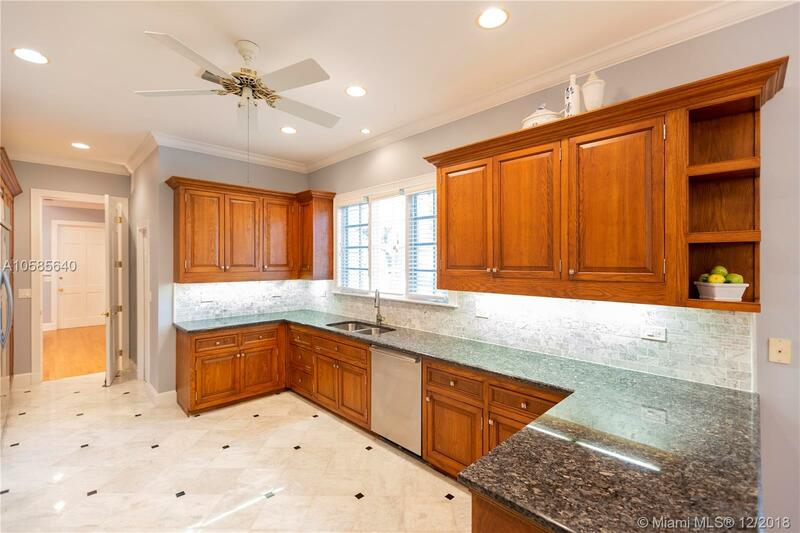 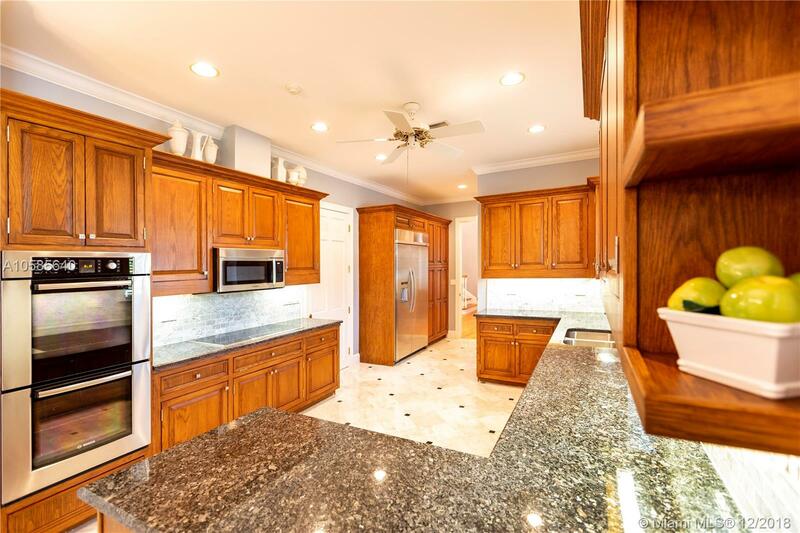 9 to 10 ft ceilings, 3/4 inch Oak floors except in the kitchen where Carrera Marble sets the stage for hard wood cabinetry and stainless steel appliances. 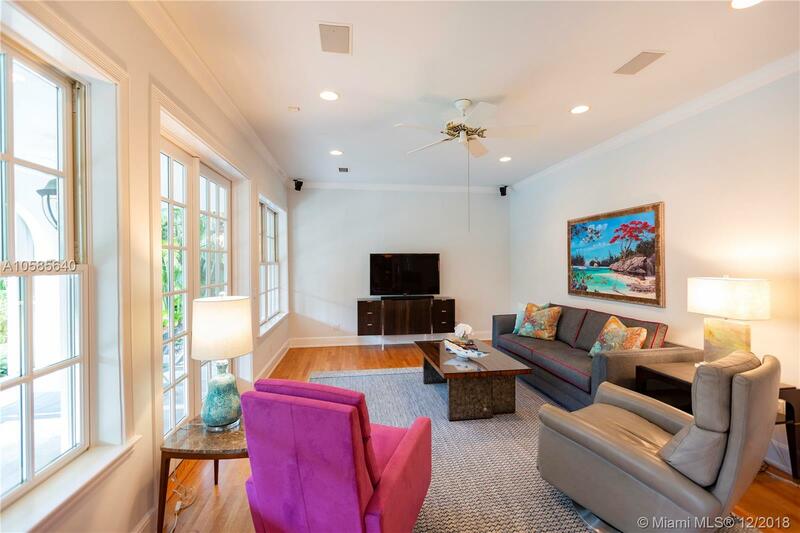 Huge living areas and covered patio,new (2018) roof, large salt water pool, wash room and storage area & two car garage with high ceilings to accommodate a trailered boat and riparian rights with full access to King’s Bay marina and ramp which is in the backyard of Deering Bay.Wired Sonos multy-room sound and alarm system with full home lightning protection from FPL. 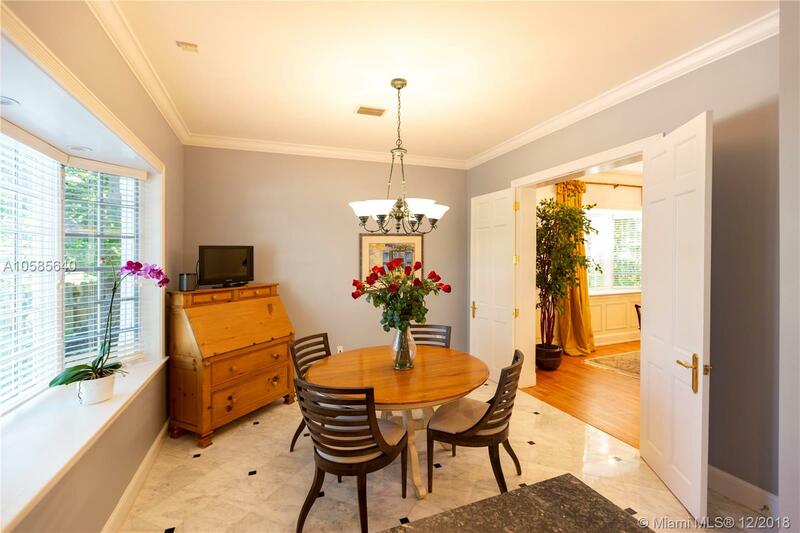 Home sits at 12 ft. Elevation and has large covered patio. 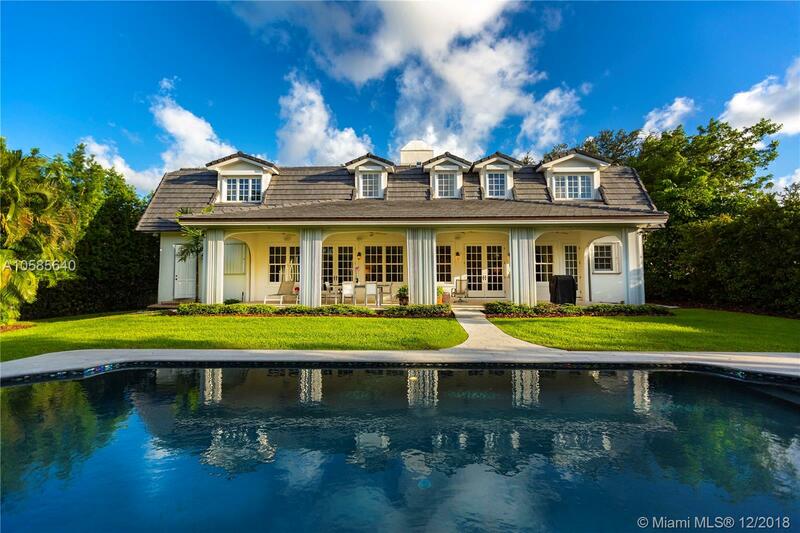 Live on the water and not pay high $$$.